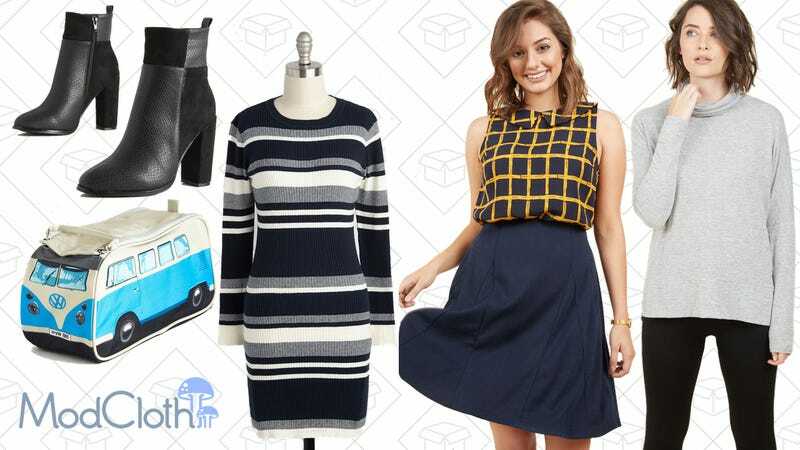 A sale on sale styles at ModCloth is one thing, but when they a Flash Sale with 40% off select fall styles, you know it’s good. Tons of dresses, accessories, tops, and skirts are discounted, so add some vintage flair to your wardrobe on the cheap. And, because the prices are slashed, you maybe experiment with a style you never thought you could.